Harry N. Abrams, 9780810984219, 208pp. 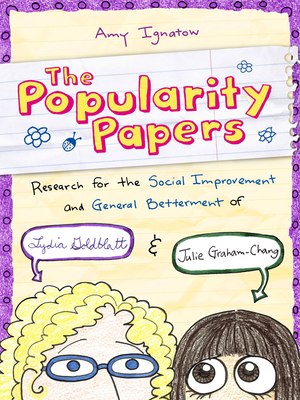 Amy Ignatow is the author of the Popularity Papers series and the Odds series. She lives in Philadelphia with her husband and two kids, and on rare occasions she enjoys sleeping.